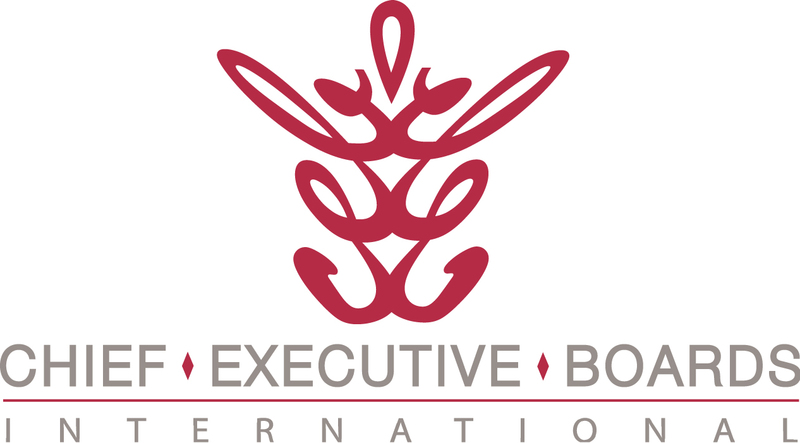 Chief Executive Boards Blog: Got Cash? Want Some Decent Interest? Got Cash? Want Some Decent Interest? Cash is a great thing to have, and many Chief Executive Boards International members are sitting on a lot of cash (thankfully). Universally, they're unhappy with their current returns. Now, we don't generally write on investment ideas, but a lot of members share this problem, so here's an idea for your consideration. Despite the currently-lousy rates on Certificates of Deposit (CDs) in general, there's one pretty good deal out there. Ally Bank is offering a 5-year CD at a rate of 2.54% -- about 5 times the yield of 2-year Treasuries. "Interesting," you'd say, "but I don't want to tie up cash for that long, even at that rate, because I'm expecting rates to rise." That's the best part. The early-withdrawal penalty is only 2 months' interest, Meaning that your "last 12 months" rate, if you pull the money out sooner, is still 2.3%. These long-term rates are a bit obscure on the Ally website. Here's a link that should help: http://www.ally.com/bank/high-yield-cd/#tabs=rates. Note also that CDs are FDIC insured, up to a max of $250,000 per depositor, per financial institution. This could come in handy, considering that Ally is also engangled in the GMAC-originated mortgage foreclosure scandal. That's not likely to change their financial position, however, since the stalled foreclosures have already been written off and that cash was gone years ago. You may wish to shop http://www.bankrate.com/ for other options. Besides rate, the withdrawal penalty is the major consideration. So, what's the best strategy to make this work for you? First, get the money out of your company and into your own hands. Take some chips off the table. If it makes sense, you can always loan some money back to the company, right? And if something really bad happens that sinks the company, you've got that cash out of harm's way, on your side of the corporate veil. Then shop for a high-yield CD (there are others out there) with a minimal early withdrawal penalty. That way, if you're convinced rates are going to rise (they have to, actually), you'll have a lot of options at higher yields -- Treasury Bonds, Corporate Bonds, CDs, etc., without much cost for changing horses. Suggestion: Break it up into multiple CDs, so you can withdraw only part of the money if you need to. Wait -- patience is rewarded in fixed-income investing. Some time in the future, when rates have risen to satisfactory levels, reinvest your CD money in something with a better return. Who knows, if you continue to accumulate cash, maybe you'll decide on some equity or real estate investments, as well. No matter what, your money has been safe and earning a premium interest rate in the meantime. This is a classic "dry powder" strategy. You're earning more than the inflation rate and also flexible -- when a better investment option surfaces, you're poised to strike.